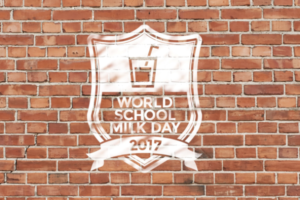 Every year, World School Milk Day raises awareness of the benefits and success of school milk programmes which nourish millions of children around the world. 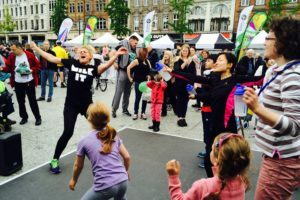 Another World Milk Day has been and gone on 1 June, and a large selection of celebrations were underway globally, ranging from sports to schools. 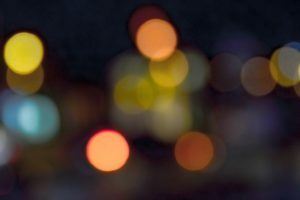 The European Dairy Association (EDA) has announced that it is refuting the Evolved Nutrition Labelling Initiative’s proposed traffic light labelling. 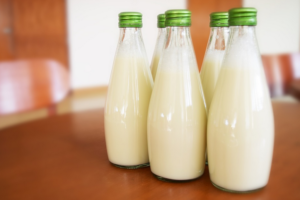 Arla Foods has launched its first branded organic milk in the Middle East, the company’s biggest growth market outside Europe, the company says. 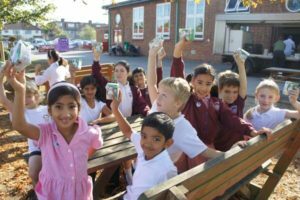 Today’s (27 September) World School Milk Day is being celebrated with an initiative to get primary schools across Great Britain sharing their favourite thing about milk. 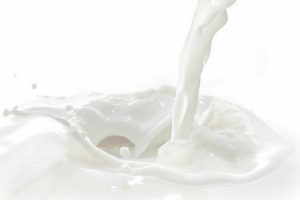 American dairy leaders thanked newly confirmed US Agriculture Secretary Sonny Perdue for recognising the important role school milk plays in ensuring school-aged children get the nutrition they need, according to the National Milk Producers Federation. 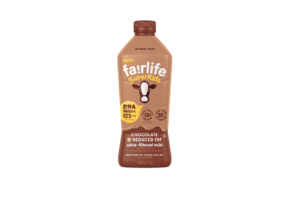 Busy week in dairy, with everything from improving prices for milk ingredients globally to research showing that dairy is an excellent source of protein (yes, we knew) and more research being sought to prove that dairy is helpful for sports nutrition. Then there’s the drop in milk deliveries to school children in two states in Germany. German school children in Baden-Württemberg and Rhineland-Palatinate will not receive school milk and cocoa from the coming school year 2017/18. 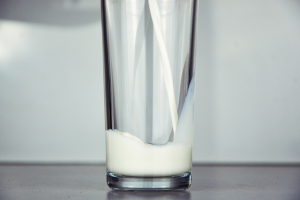 Tetra Pak research has revealed that 55% of primary aged children in the UK are currently drinking milk at school, with consumption levels declining further amongst pre-schoolers and especially in children aged nine and older. 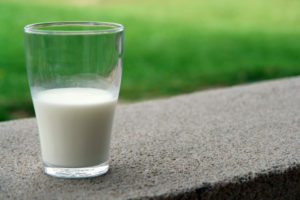 The nutritional benefits of drinking milk as part of a healthy diet have been well documented, but what is less well known is the effectiveness of milk as a sports drink. 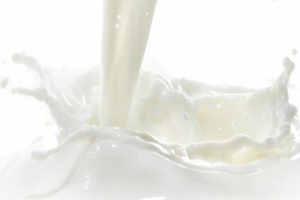 Another September has ended, and with it, School Milk Day, a celebration of dairy in schools worldwide. 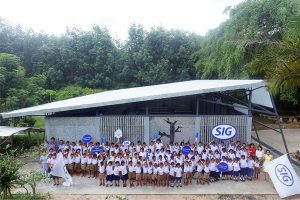 Since its launch in 2000, World School Milk Day has grown to become an event that is celebrated in over 40 different countries around the world. 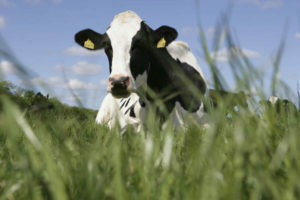 Dairy UK is celebrating World School Milk Day today and backing The Dairy Council’s initiative calling on primary schools across the UK to get moving and learn about dairy nutrition. 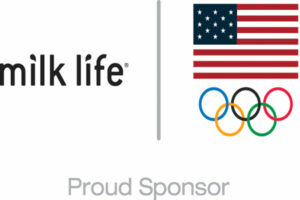 Cool Milk, the British school milk supplier, has launched a campaign with World Superbike Championship rider Josh Brookes, who is helping promote the #FuelledByMilk campaign to promote milk as an essential tool for rehydration, refueling and recovery post exercise and sport. 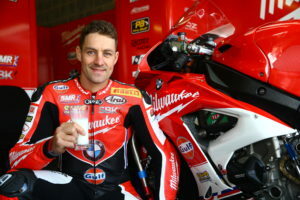 World Superbike Championship rider Josh Brookes has launched the #FuelledByMilk campaign to promote milk as an essential tool for rehydration, refueling and recovery post exercise and sport. 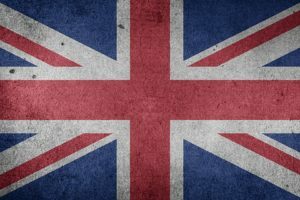 Dairy UK has welcomed the European Parliament’s decision to put milk at the heart of the EU strategy to improve healthy eating through a better-funded school milk scheme. 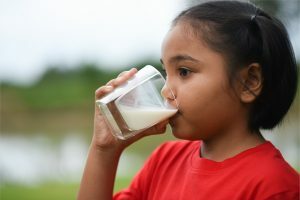 Fonterra has delivered more than 50 million packs of milk to New Zealand children since its Milk for Schools programme began, which is more than 10 million litres of milk, the company says.